Getting through the day with back pain can be tough, but when the pain revs up at night as you’re trying to sleep, it can be the last straw. It's no surprise that the National Sleep Foundation reports that about two-thirds of people who have chronic pain don’t sleep well. Physiotherapist and back pain expert Malton A. Schexneider, PT, MMSc, says that many people with back pain do well with a body pillow for support. “Use a body pillow, about 5 to 6 feet in length, but use it effectively," he says. "Place it between your knees, allowing it to rest along your trunk so you’re in a semi-sidelined position.” This will take some pressure off your back. Use a bed pillow properly. 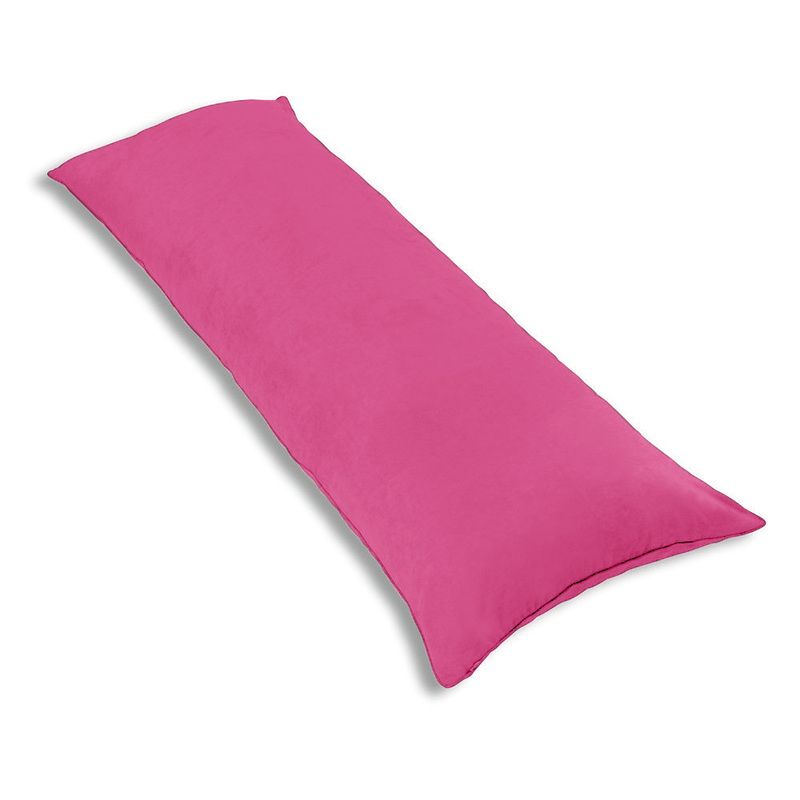 “Pillows should be supporting the neck, not the shoulders, so no shoulders should be on the pillow," says Schexneider. "Shoulders should be on the mattress." He also recommends using a water pillow, which fills with about 5 quarts of water, instead of a traditional foam or feather-filled pillow. Diane Penna of Pollack Pines, Calif., has been living with back pain for many years. She says that part of her problem at night is the location of the pain. “My pain is mostly on the left side, my preferred side to sleep on, so when I naturally roll over to that side in the middle of the night, I’ll wake up from the pain and have to move to another position," she explains. At this point, she often uses a heating pad, which helps relax the back muscle spasms and helps her get back to sleep. If you’re like Penna and find yourself turning over onto your painful side, you can try putting a pillow behind your back to keep you from rolling over. This is a trick used by nurses in the hospital when they want a patient to stay in one position. Tips for Good "Sleep Hygiene"
Avoid alcohol, especially near bedtime. Avoid caffeine, at least 8 hours prior to bedtime. Create a sleep-friendly environment that’s cool, quiet, and comfortable. Talk to your doctor about medications for insomnia. If sleep is still elusive, you should talk with your primary care doctor about other approaches to back pain relief.